Pretty different mice, the Rival 310 and FK1 have similar dimensions but the difference in height makes a fairly large size different in my experience. 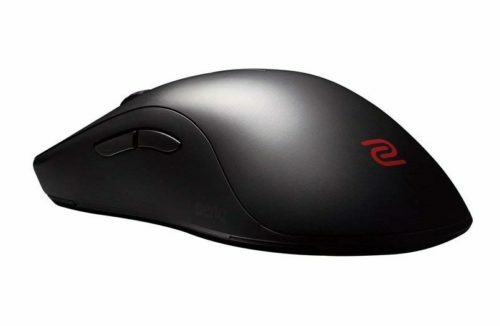 The Rival 310 is an ergonomic shape while the FK1 is an ambidextrous shape, if you're coming from a place of no preference the FK1 is going to be a safer pick up but the Rival 310 has a great shape. 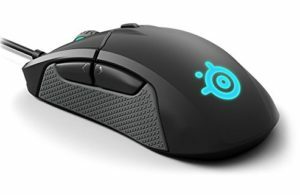 The Rival 310 basically does the rest of the mouse things better, better buttons, better sensor while being every so slightly lighter with a light cable. The grip material on the Rival 310 is a plus as well. If you need a gun to your head decision, I would pick up the Rival 310 over the FK1.